Dolby Atmos gives you the best quality of sound and makes a perfect combination together along with Spatial audio. But to experience such a beautiful result you need to give them permission to access the account information. 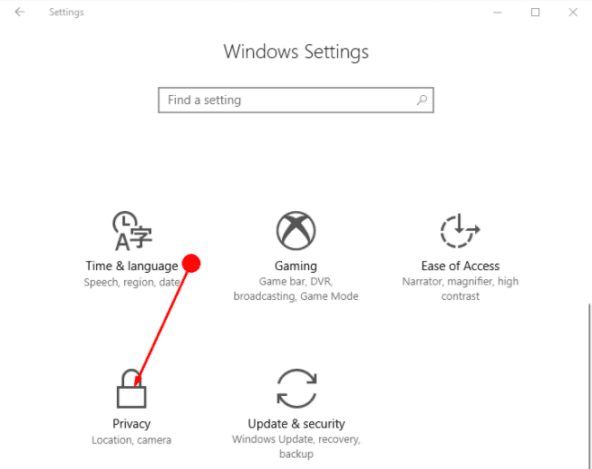 For reaching out the account info of Windows 10 moreover Dolby Atmos For Headphone and Dolby you need to navigate to the Privacy settings. Some time ago Microsoft announced the good news of merging Dolby with Windows 10. All of this contains a perfect audio quality including the height and depth to the audio.